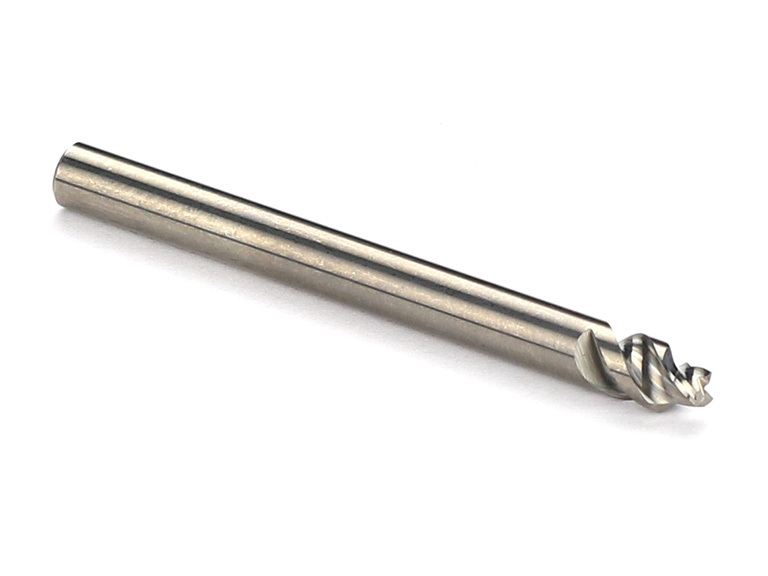 This 0.118" diameter endmill is used to cut slots for use with the 1/8" SmartVac II vacuum gasket. 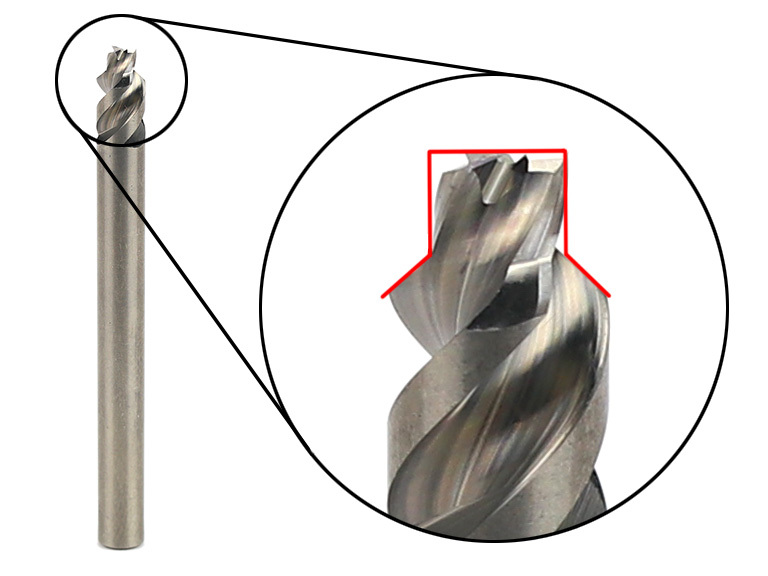 This special endmill also cuts a chamfer at the top of the groove. The smaller slot width puts just enough compression on the gasket to hold it snugly in place. Groove depth should be cut to .100" deep. SmartVac II Top Plate - 18" x 24"